Steph Curry is sitting out of this year’s Olympics unfortunately – which means we’ll have to wait another three months until we see him link up with Kevin Durant and have that superteam become a reality. 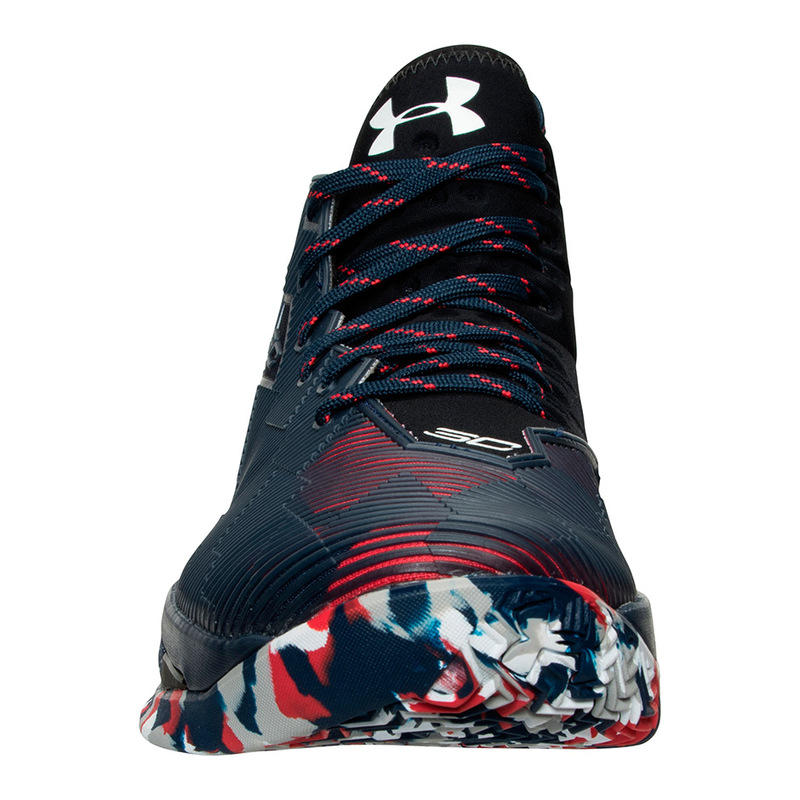 That doesn’t mean that Under Armour is skipping the festivities though, as they’ve been outfitting Steph’s signature models in patriotic red, white, and blue colorways for the better part of the summer. 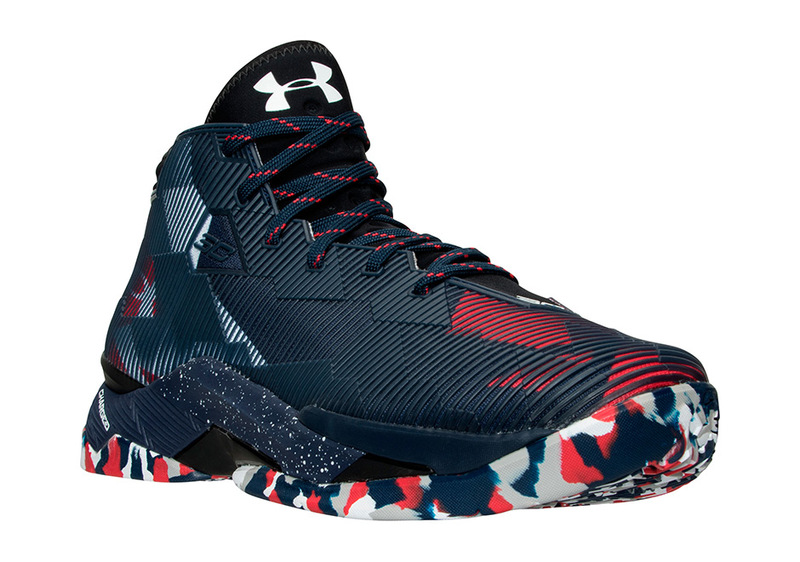 The latest release is this upcoming UA Curry 2.5 featuring an obsidian upper complete with bright red accents and a confetti outsole splashed with USA themed shades. 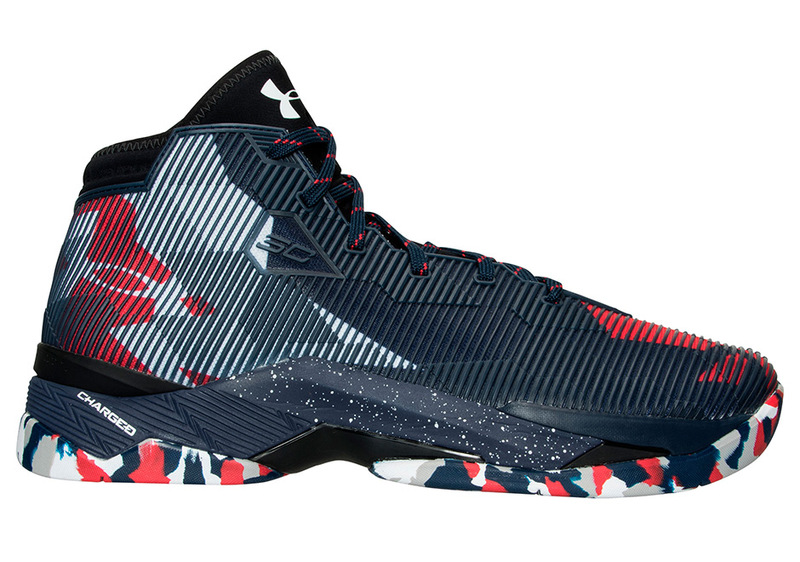 The Curry 2.5 “USA” will be available at retailers on August 5th for $135 USD. 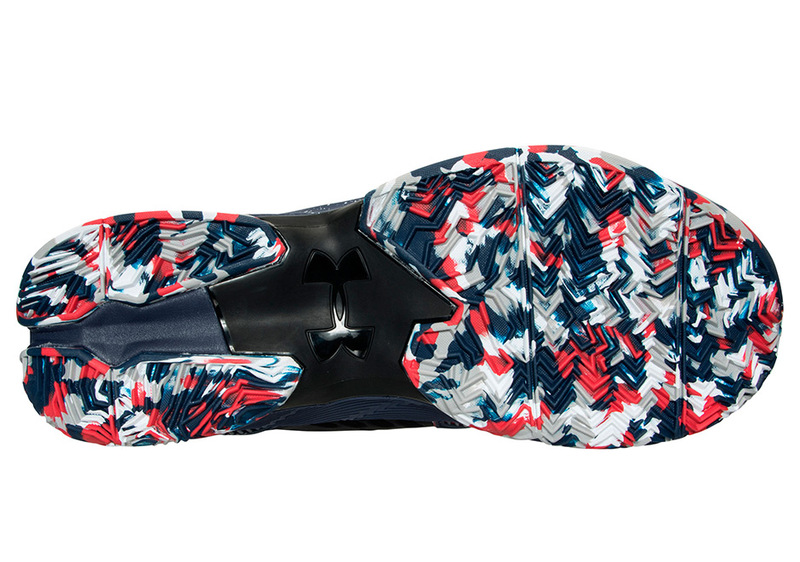 What do you think of the colorway? Continue onward for more detailed photos and stay tuned for more of the latest release date updates right here on Sneaker News.